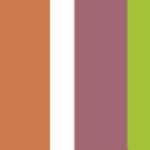 Are you interested in contributing to emerging dialogue on the digital transformation of arts services, including networking with delegates and speakers at the Digital Arts Services Symposium? 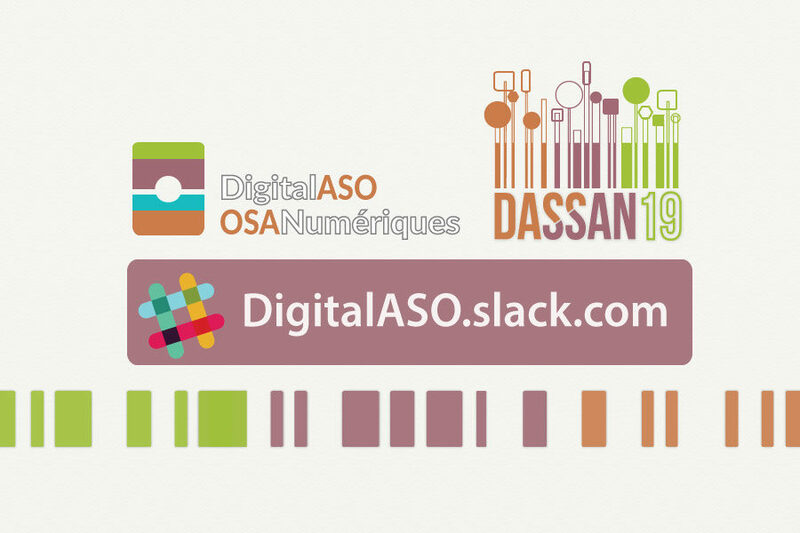 Join our DigitalASO Slack Channel! 100% free and open to all 24 hours a day, 7 days a week.